Compent helps organisations with digitization. We change internal work processes and external business processes. 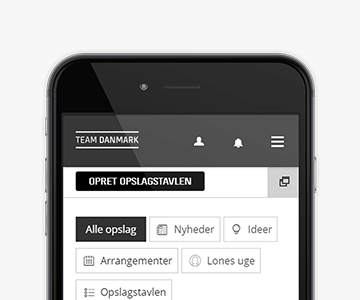 With support from the Danish Transport, Construction and Housing Authority’s pool for experiments in housing, fsb and Compent developed a digital Open Source task management system for efficiency-improvement of property management. We have worked with TV 2 on many digital projects and have been involved from beginning to end, starting with the creative process, prototyping and technical development of several nationwide campaigns. 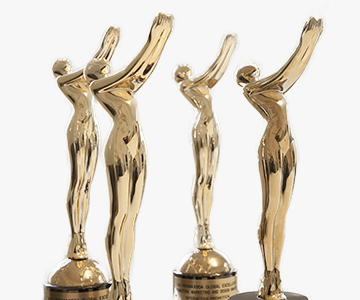 The digital campaigns have won 4 Promax BDA awards (2 Global, 2 Europe). A short video that shows the internal processing and how the 3D jewelry designer is used for retailers all over the world. The use of IT consultants is a big market and in many industries there is a consensus that this can be a good way to solve tasks that are beyond the primary competencies of the company or as a way to reach the goal faster in a project that have high priority. But the use of short-term on-site consultants is a risky affair if you have a longer term strategy and have a outright development project. Every year the best Umbraco projects are elected at the Umbraco Codegarden conference and a total of 10 awards in various categories are awarded among several hundred projects. This year Compent won in the category Best New Tech with the Shamballa Jewels In-store Jewelry Designer. We have just upgraded our internal baseline to Headless / .NET Core and will describe the main points for why you should consider Headless architecture for your next Umbraco project. A Headless CMS project means that the classic dependency between the CMS platform and the presentation layer have been removed. This means in practice that front-end is physically separate from the back-end, and you can therefore develop the presentation layer independently of the CMS platform version. Many intranets are developed on Umbraco, but no standard platform has existed for a long time that you have been able to use from our.umbraco. 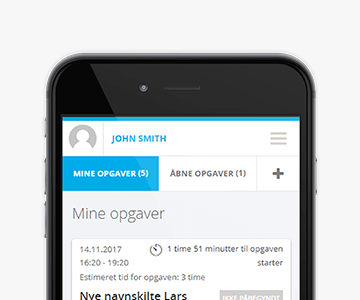 With uIntra it has become easier to develop an intranet on Umbraco without having to start from scratch. A short while ago we placed version 0.2.3.7 on our.umbraco for free download. Among the new functions are groups, emoticons and comments on articles plus many small updates. Umbraco is what you might call a classic system for web publication and presentation. For this reason it is often not associated with intranet use where functions such as decentralised administration, work group functionality, member management, document management and rights-based searching are among the most critical features. However, this does not mean that Umbraco cannot be used for intranets simply because all features do not appear out of the box in Umbraco. Whether Umbraco is the best choice for intranets therefore depends on which functional needs you have concerning your intranet. Something that characterizes many of the projects that we undertake for our customers is that they start from an existing project that has gone wrong. When a project has gone wrong, the reason may be misunderstandings between the former supplier and the customer about how the project was to turn out, that internal members of staff are not qualified in the field to which the project belongs, inadequate or poor technical implementation or perhaps simply deficient routines. It can be hard to tell if the problems are caused by one thing or the other without doing a thorough analysis, but if you go through the ten points below, it might be easier to obtain an overview of how problems may occur. We read e-mails all the time. Thanks. We will get back to you!